For latest news visit our Facebook page by clicking here. The Woman's Club of Absecon was organized in 1917, federated in 1925 and incorporated in 1995. 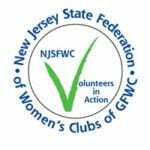 We are a non-denominational, non-partisan club, member of the New Jersey State Federation of Women's Clubs of GFWC. 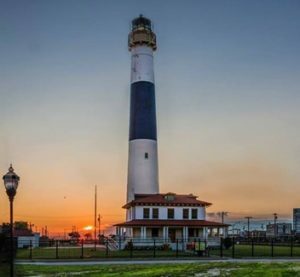 Our club is comprised of women from Absecon and nearby communities who are interested in volunteering to enhance their communities. We support charitable and educational community projects and NJSFWC projects. Enthusiasm, ideas, individual talents, and the time you are able to give. Contact Ellie Walker, Membership Chairman, at 609-652-6555.